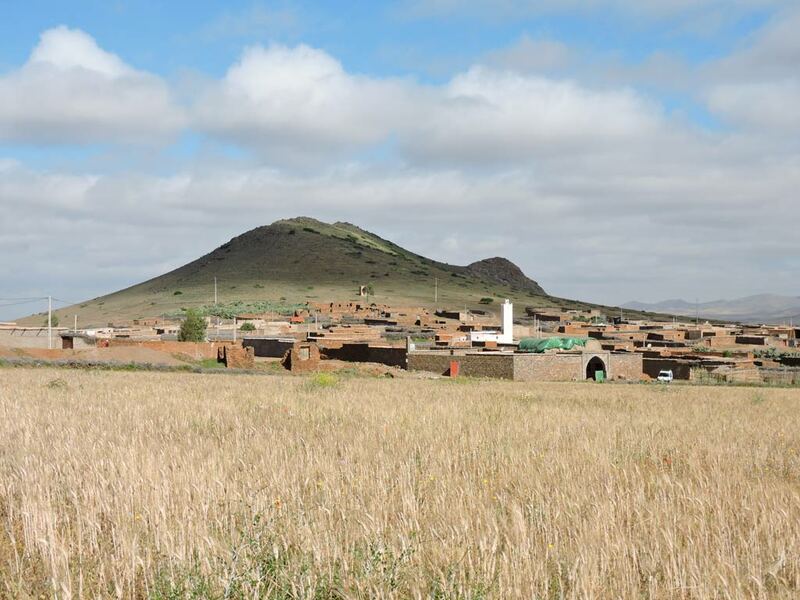 The Ivory Foundation supports the association ‘Terre et Humanisme Maroc’ for the training courses at CIPA-Pierre Rabhi in Douar Skoura, Morocco. 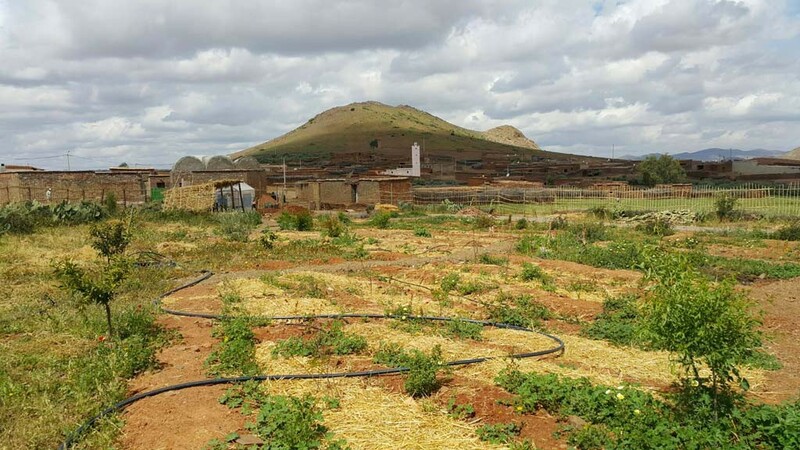 Inaugurated in 2015 by Pierre Rabhi, the “Crossroads of Initiatives and Agroecological Practices” (CIPA) aims to intensify exchanges in the Mediterranean basin. 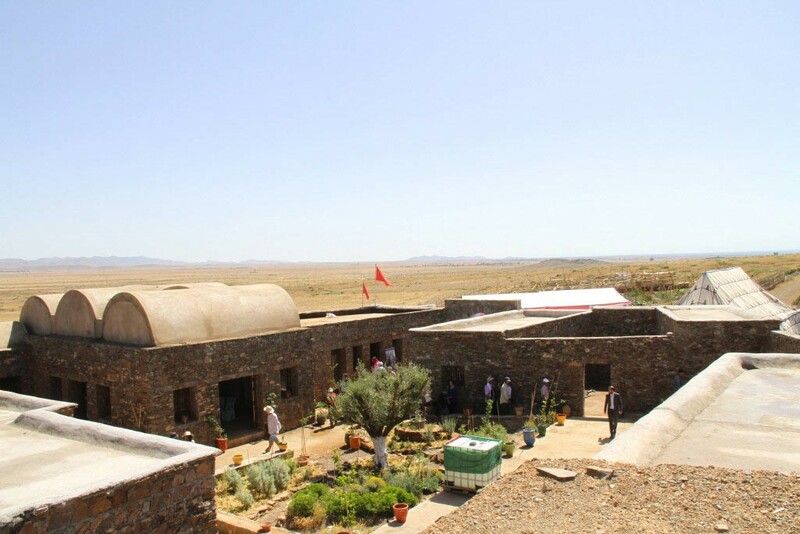 Located in Sidi Boubker (Rhamna province) 30km from Marrakech, this center aims to become a center of reference radiating throughout the Mediterranean area. 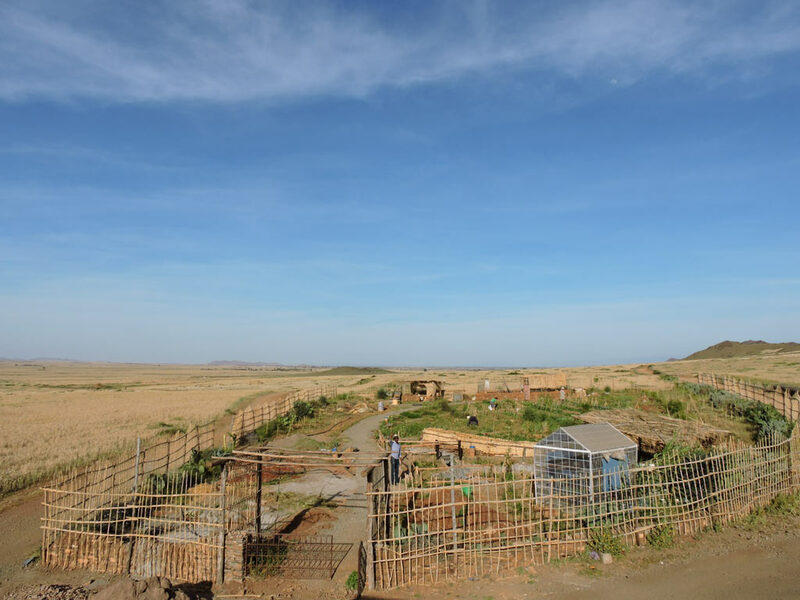 Built with local materials and equipped with rainwater harvesting tanks, CIPA is first and foremost an experimental farm that intends to demonstrate the relevance of agroecology to desertification. The Ivory Foundation has thus helped train 45 women farmers who will in turn train other members of their community and become true ambassadors for agroecology. Training sessions include seed preservation and reproduction, composting, plant protection, natural fertilization, reforestation, and nursery management. Practical sessions also take place in the vegetable garden on the basis of agroecological practices: for example, rotation in a vegetable plot, care of local plants, transplantation of plants, good association of plants, the importance of biodiversity in a vegetable garden, as well as irrigation techniques. The ultimate goal of this action is to empower women, strengthen their capacity to generate income and ensure food sovereignty and security, as well as better family and social conditions.